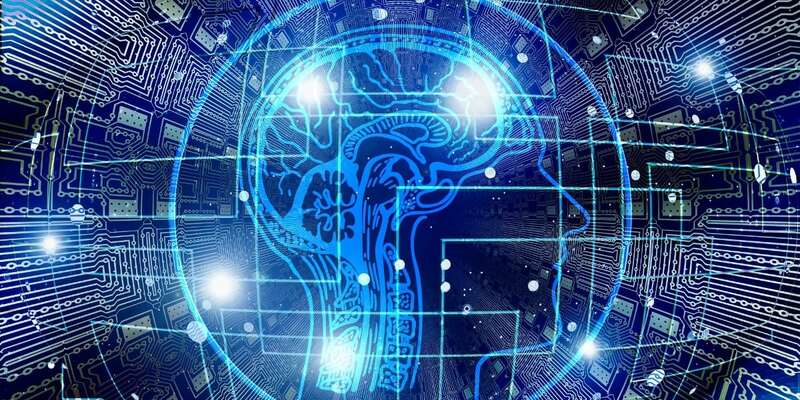 Ai for Healthcare has been established by HealthTech Publishing & Events to explore the latest developments and potential benefits of artificial intelligence technologies in healthcare. It is Europe’s only free-to-attend conference and exhibition for professionals with an interest in the application of AI in this space. HealthTech Publishing & Events’ mission is to separate hype from reality by providing a forum where healthcare professionals and other stakeholders can come together to discover, discuss and debate cutting-edge technologies and their real-world applications in healthcare. Our objective with Ai for Healthcare is to bring together clinicians, technologists, scientists and healthcare leaders to network, learn and gain a clearer understanding of current applications of AI in healthcare, and future technologies and developments. HealthTech Publishing & Events is the sister company of Healthcare Publishing & Events (HPE), which was established by Maggie Meer in 2015 to launch authoritative yet accessible healthcare events that actually make a difference. HPE launched Diabetes Professional Care in November 2015 and it has grown to become the largest national diabetes event in the UK for healthcare professionals. Maggie’s prior events experience included the launch of Cloud Expo, which is now the largest cloud computing event in the world.